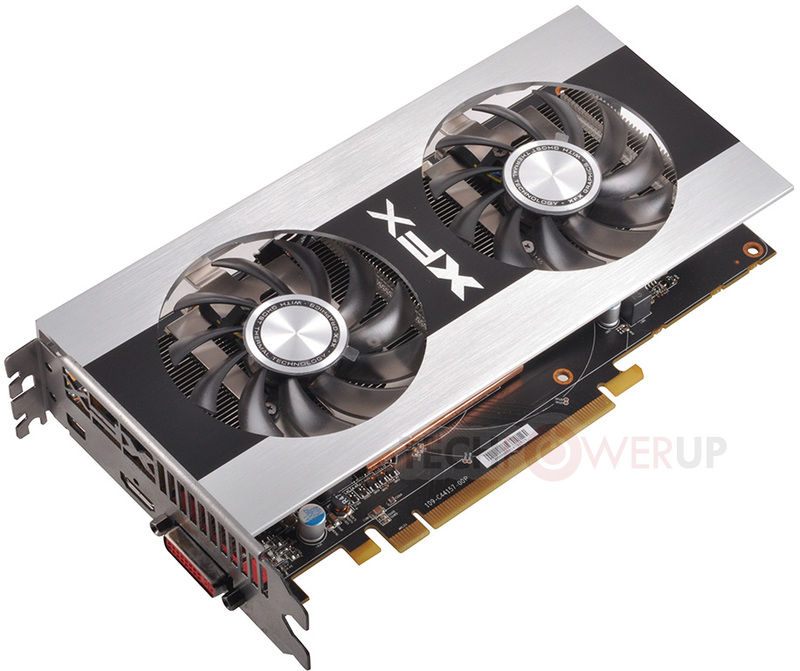 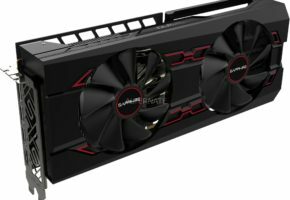 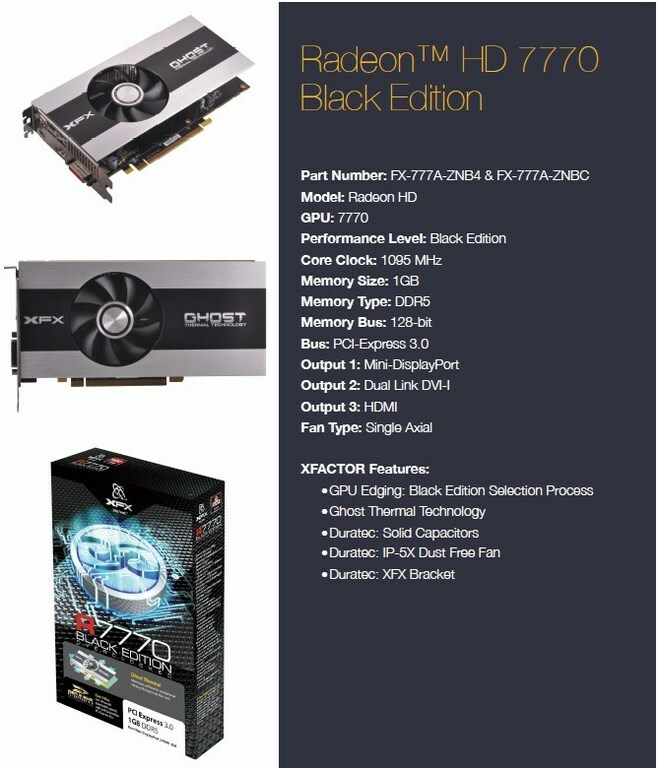 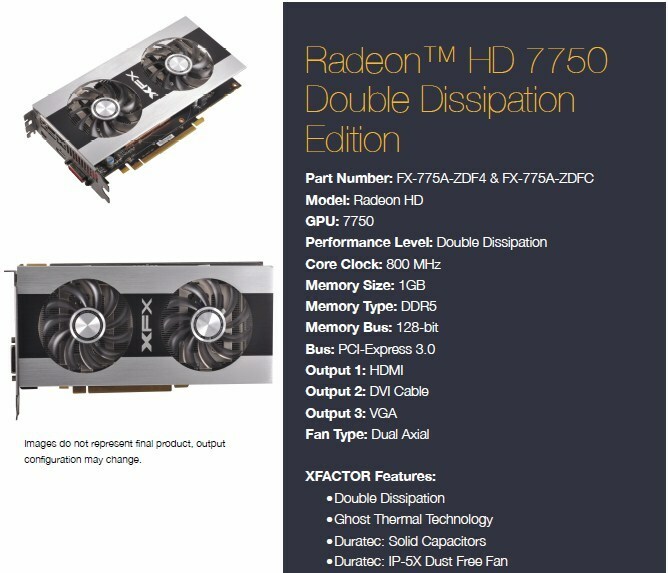 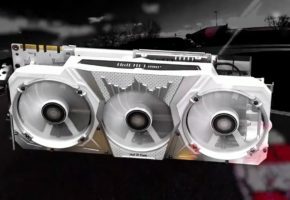 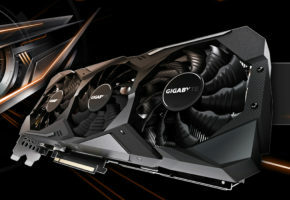 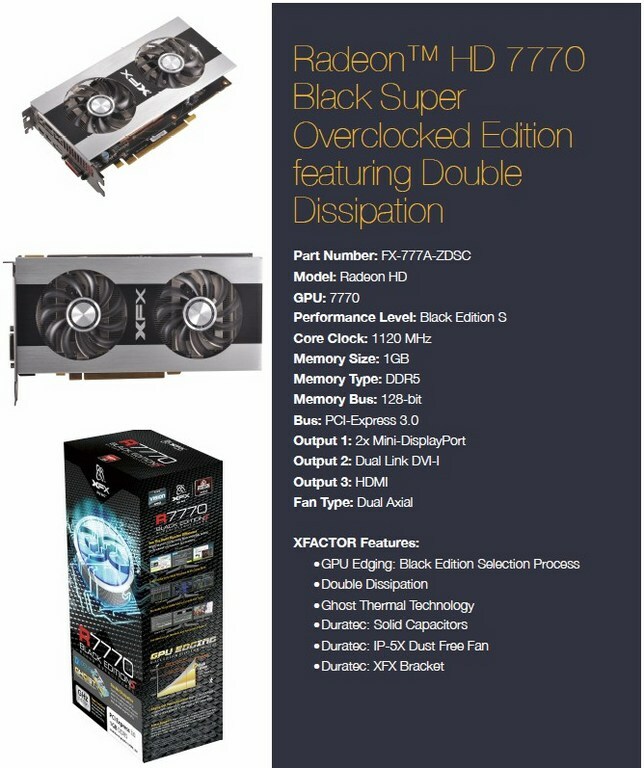 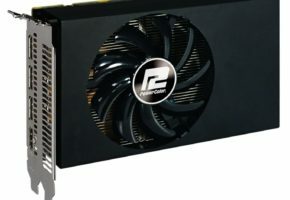 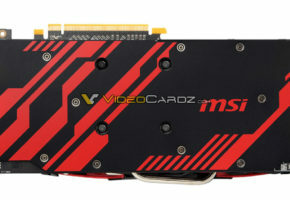 XFX has released 9 models of HD 7700 series graphics cards. 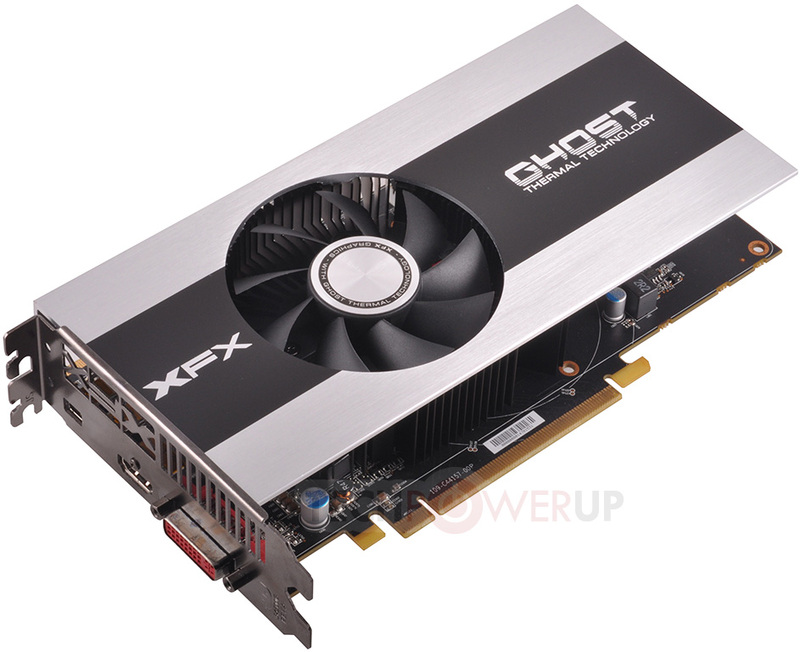 Various cards are based on two models, with two fans (Double Dissipation) and a single one (Ghost Thermal). 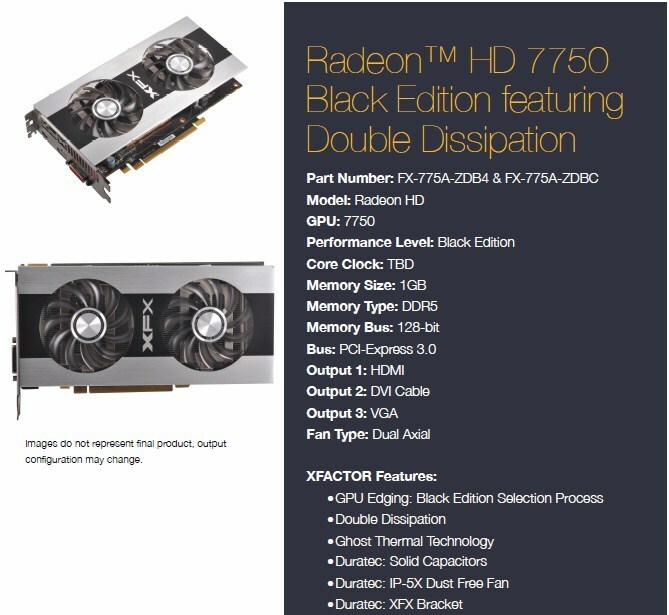 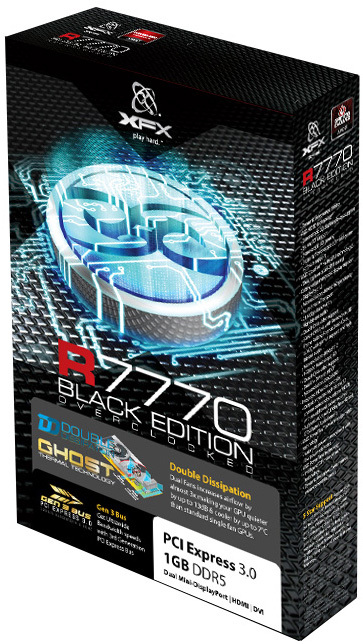 Based on the award-winning GCN Architecture, AMD Radeon™ HD 7700 Series GPUs are built to destroy with the industry’s very first 28nm GPU design. 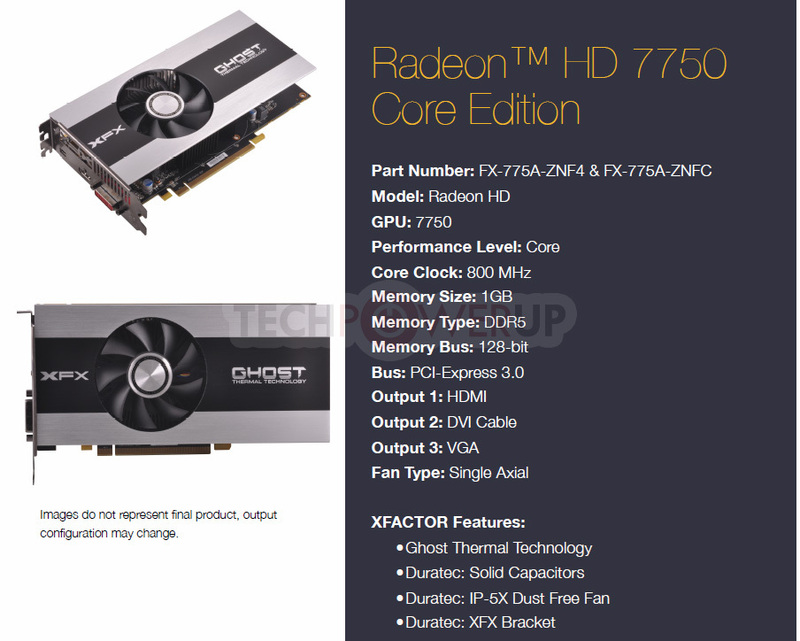 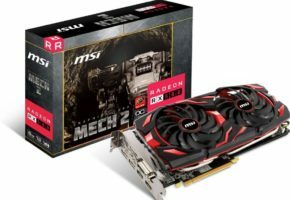 Packed with incredible features, such as PCI Express® 3.0, the ultra-efficient AMD ZeroCore Power technology or gaming at resolutions beyond 5760×1080 with AMD Eyefinity technology, these are the world’s most advanced graphics. For everyone.